Feb 1 (Reuters) - CBS Corp's board is set to discuss a merger with Viacom Inc on Thursday, sources have told Reuters, possibly starting the process of reuniting the two media companies split by mogul Sumner Redstone more than a decade ago. Such a deal, which is being pushed by Redstone's daughter Shari, would combine the CBS broadcast network with Viacom's Nickelodeon and MTV networks and Paramount film studio. That could help CBS' streaming service compete with Netflix Inc and boost the combined company's leverage with cable and satellite distributors. The regularly scheduled board meeting in Los Angeles could result in CBS setting up a special committee to consider a merger with Viacom, but also may end up with no firm decision, according to the sources, who asked for anonymity because they are not authorized to speak to the media. 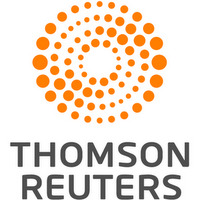 Viacom's board is already discussing setting up a similar committee, sources told Reuters on Thursday. CBS and Viacom representatives declined to comment. The deal is not a foregone conclusion. 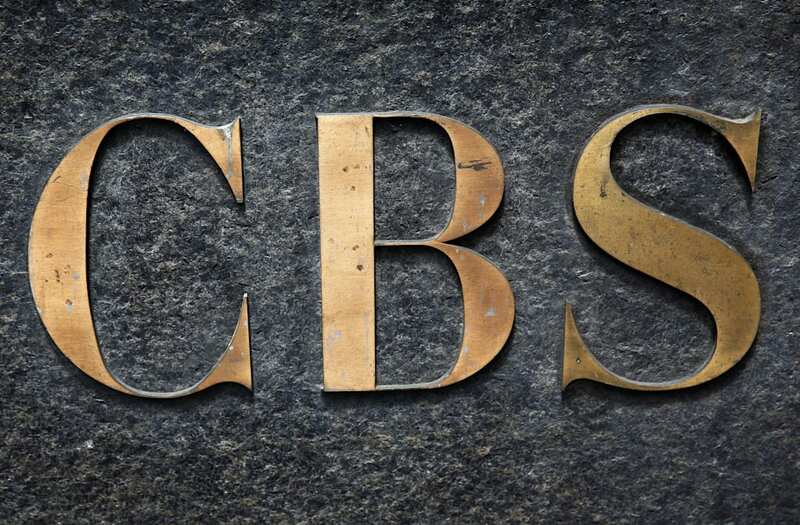 Some analysts have warned that CBS could be better off alone and that the companies' content is too different to easily add much negotiating power. CBS and Viacom have previously explored recombining at the urging of ailing Redstone, 94, and his daughter Shari Redstone, who control both through privately held National Amusements. But CBS Chief Executive Les Moonves and the CBS board had concerns about corporate governance and the deal's financial rationale, and the Redstones called off the effort in December 2016.